The Volga Bulgaria was a state that existed in the Middle Volga and the Kama basin in the 10th-13th centuries. The capital of the state was located on the bank of the Volga River in the town of Bulghar, about 140 km from Kazan in the present Republic of Tatarstan. 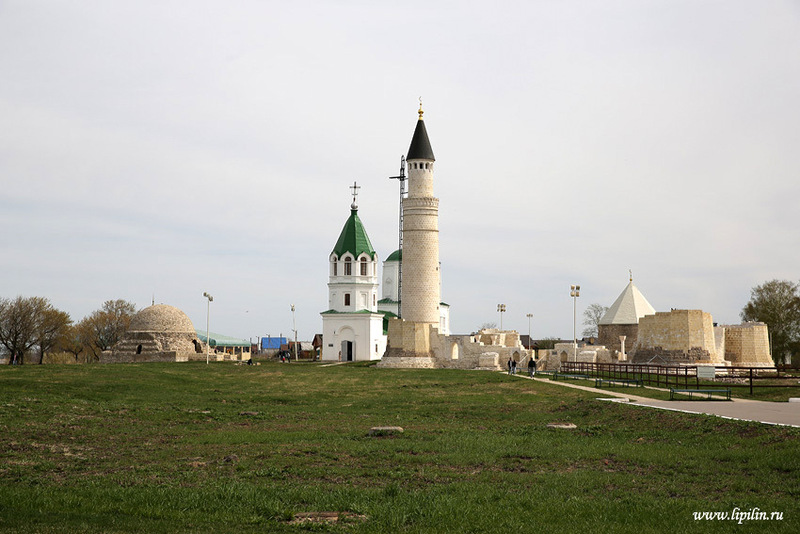 Today, the Bulgarian Historical and Architectural Museum-Reserve is opened on the site of this ancient town. Bulgarian museum on Google Maps. 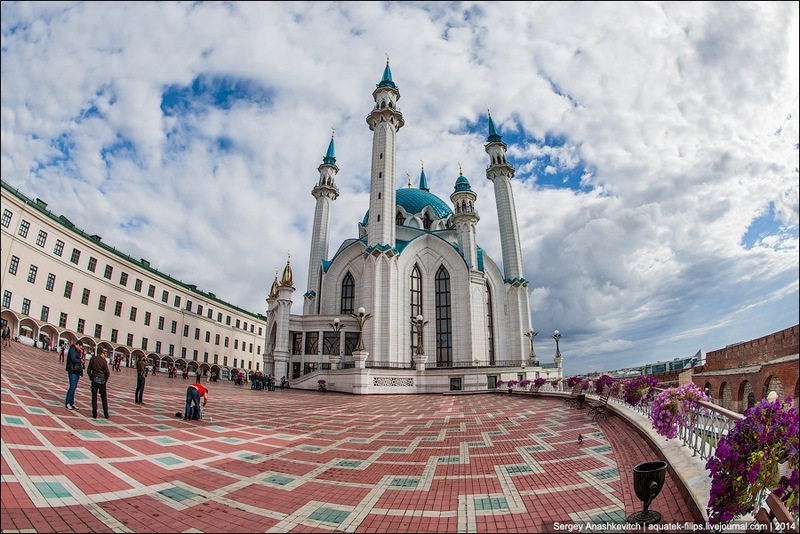 Photos by: Alexander Lipilin. 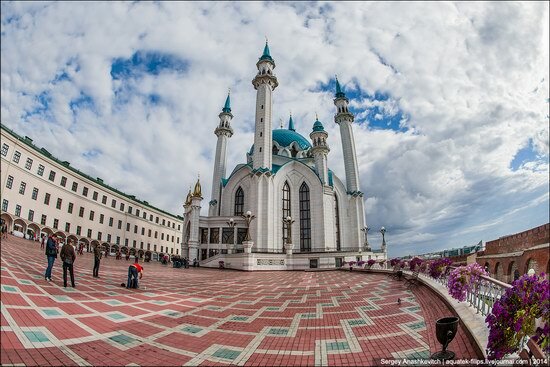 In Kazan, the capital city of Tatarstan Republic, there is an amazing place that combines the world’s major religions. 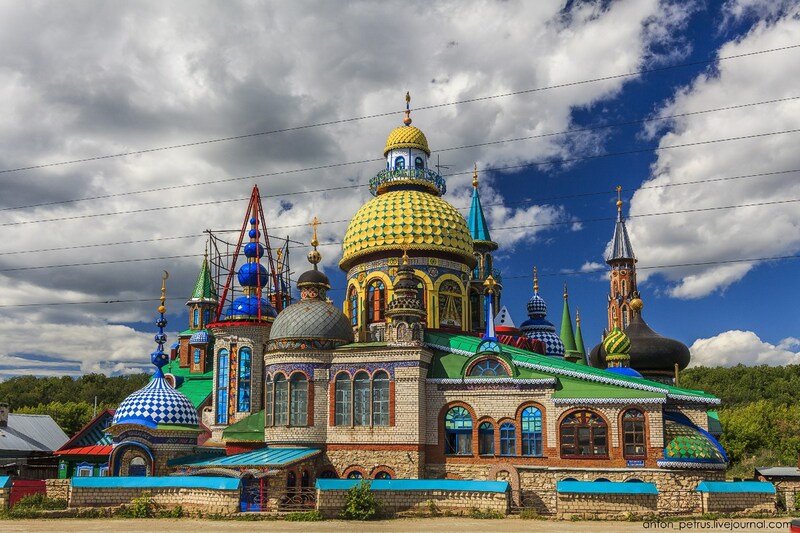 It is called the Temple of All Religions or the Temple of Seven Religions or the Universal Temple. The temple combines images of religious buildings of different faiths in an attempt to achieve harmony and peaceful coexistence. 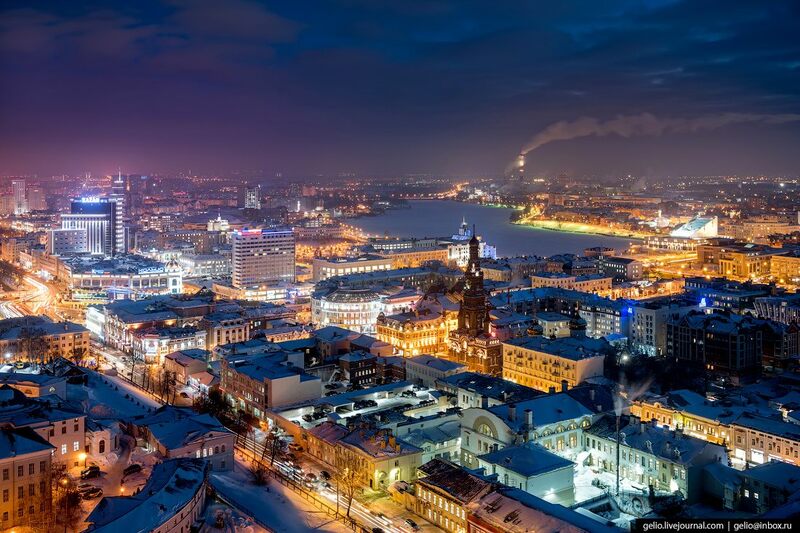 Photos by: Anton Petrus. 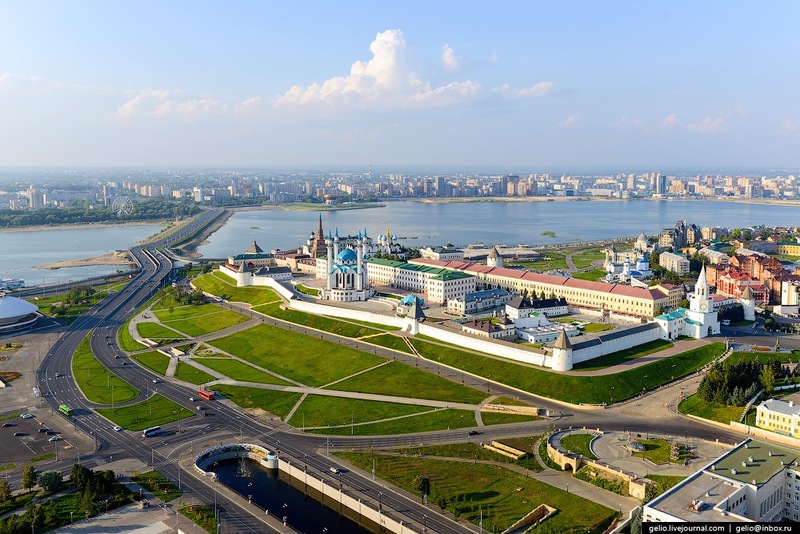 Kazan, the capital of the Republic of Tatarstan and a major port on the left bank of the Volga River, is located 820 kilometers east of Moscow. 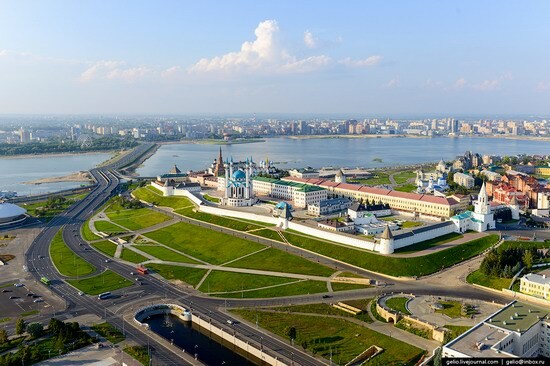 This city with a population of about 1.2 million people is one of the largest economic, scientific, educational, cultural and sports centers in Russia. 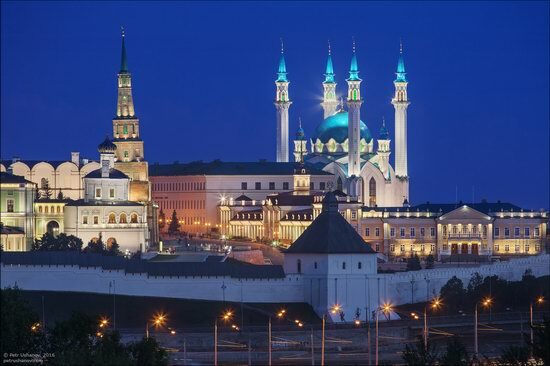 In 2005, Kazan celebrated its millennium. 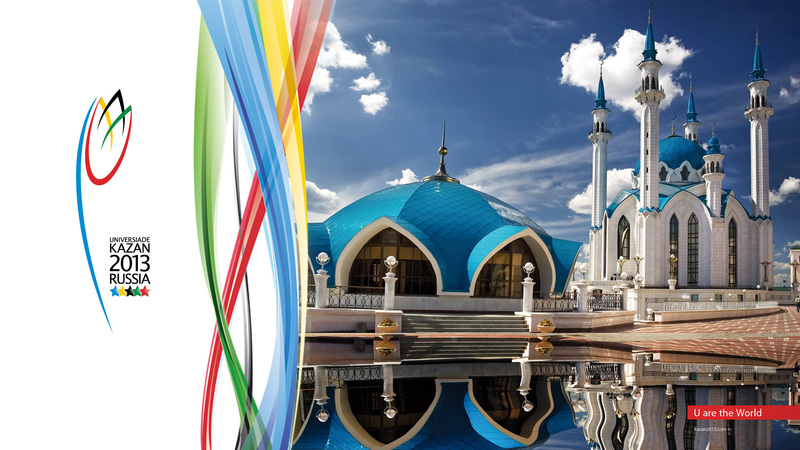 A few hours are left until the opening ceremony of the 27th World Student University Games (Universiade) in Kazan. The event will start at 19:40 CET (Central European Time) on the largest sports facility of the city – football stadium “Kazan-Arena”. 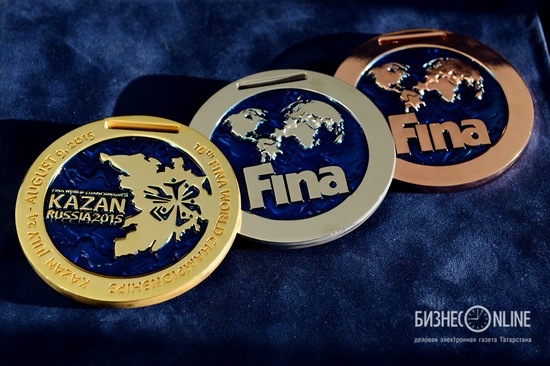 More than 350 sets of medals in 27 sports will be awarded at the Universiade. 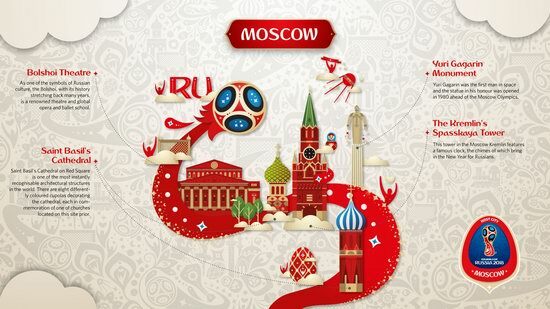 The competitions will last until July 17. 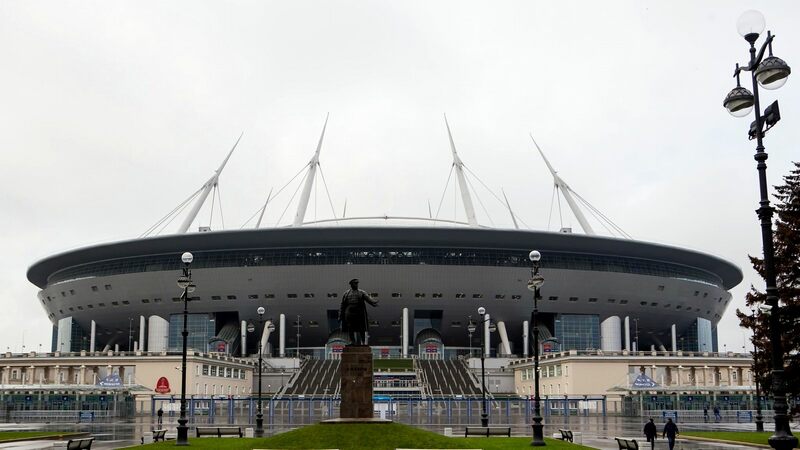 Athletes from 170 countries will take part in the Games.